Dig in for a hot summer with some radical books from Haymarket Books. 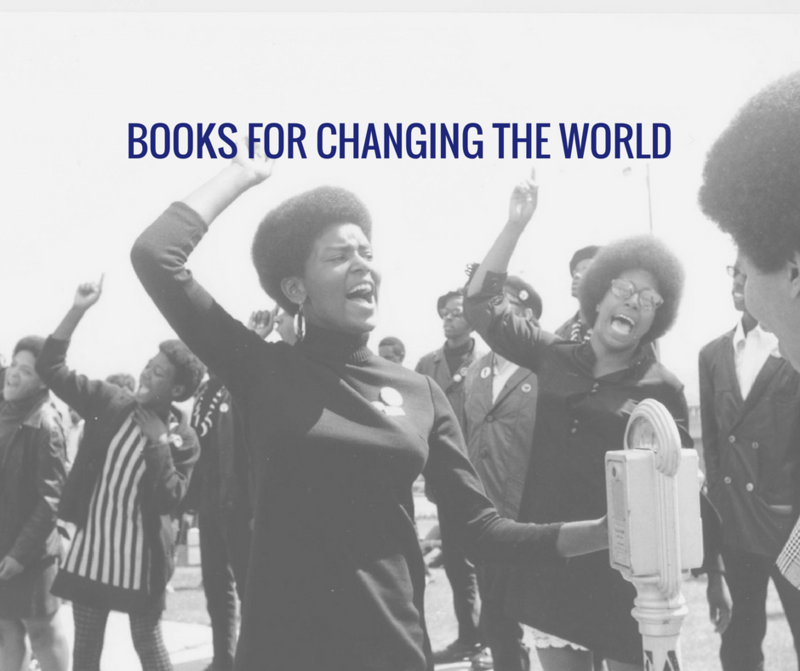 Take 50% off ALL Haymarket books through August 24th. Get a FREE Ebook bundled with every book purchase and FREE Shipping on orders over $25 inside the US.